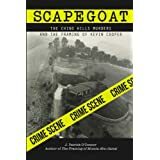 This week (September 8-14) in crime history – Senator Huey Long was shot (September 8, 1935); Boston police department went on strike (September 9, 1919); Serial killing couple Gerald Gallego and Charlene Williams met for the first time (September 10, 1977); Silent film actor Fatty Arbuckle was arrested for murder (September 11, 1921); Tyco International executives were indicted for embezzlement (September 12, 2002); Attica Prison riots ended (September 13, 1971): President William McKinley died from gun shot wounds (September 14, 1901). On September 8, 1935, U.S. 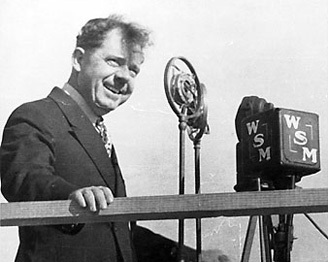 Senator Huey Long was shot in the Louisiana state capitol building. He died about 30 hours later. Called a demagogue by critics, the populist leader was a larger-than-life figure who boasted that he bought legislators "like sacks of potatoes, shuffled them like a deck of cards." He gave himself the nickname "Kingfish," saying "I'm a small fish here in Washington. But I'm the Kingfish to the folks down in Louisiana." In 1928 Long became the youngest governor of Louisiana at age 34. His brash style alienated many people, including the heads of the biggest corporation in the state, Standard Oil. Long preached the redistribution of wealth, which he believed could be done by heavily taxing the rich. One of his early propositions, which met with much opposition, was an "occupational" tax on oil refineries. 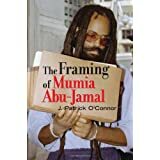 Later, Long would develop these theories into the Share Our Wealth society, which promised a $2,500 minimum income per family. Long also abolished the state's poll tax on voting and gained free textbooks for every student. His motto was "Every Man a King." His populism led to an impeachment attempt, but he successfully foiled the charges. In 1930, he won the election for Louisiana senator but declined to serve until his handpicked successor was able to win the governor's seat in 1932. Soon after vigorously campaigning for Franklin Roosevelt in 1932, Long, with his own designs on the office, began loudly denouncing the new president. In response, many of his allies in the Louisiana legislature turned against him and would no longer vote for his candidates. In an effort to regain power in the state, Long managed to pass a series of laws giving him control over the appointment of every public position in the state, including every policeman and schoolteacher. Long, who was planning to take on Franklin Roosevelt in the next election, was shot by Dr. Carl Weiss at point-blank range outside the main hall of the capitol building. Weiss was corned by Long’s bodyguards and shot to death. Weiss' motives continue to be debated, but some believe he was angry about rumors Long had spread about the doctor's in-laws, who had opposed Long politically. 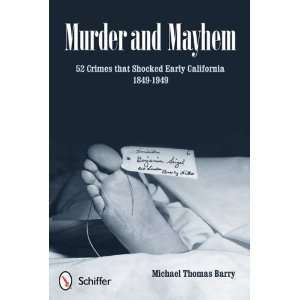 Michael Thomas Barry is the author of numerous books that include the award winning, Murder and Mayhem 52 Crimes that Shocked Early California, 1849-1949 (2012, Schiffer Publishing). 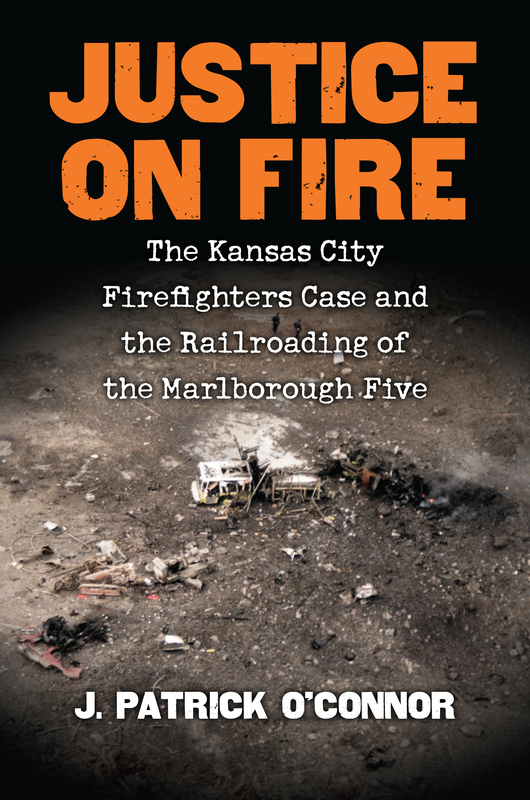 The book was the WINNER of the 2012 International Book Awards and a FINALIST in the 2012 Indie Excellence Book Awards for True Crime. Visit the author's website for more information: www.michaelthomasbarry.com.